This week, I’m showing how you can better educate your preschooler without impacting your day in any additional way. Let’s be real…nobody wants a dumb kid. As harsh as it sounds, you know I’m right. Besides, smart people rule the world and we want our children to be the ones that live out their dreams. What Do I Mean By “On The Side”? If you’re reading this, that means you have at least one child. If you have at least one child, that means you have a busy life. Now in theory, educating your child all day long sounds great. However, that’s just not gone happen. You may get a free hour with your child on a weekday and chances are that won’t be spent educating them. How can you possibly find time to better educate your child when you barely get a minute to yourself? So by “on the side” I mean just that. There’s no impact to your daily routine. 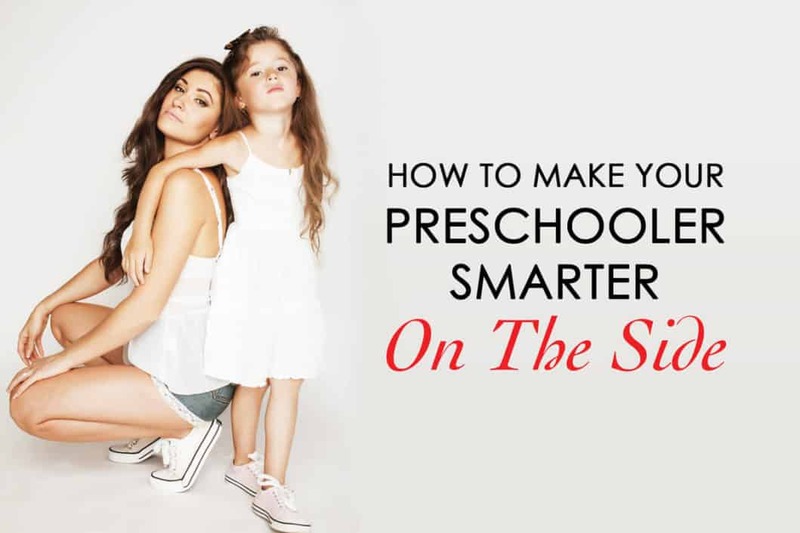 Did you really research the best preschool program in your area? Have you verified what your child is learning? Have you confirmed if your child is easily retaining the information learned? Have you compared what your child knows to what the top preschool kids his/her age knows? If you answered “No” to any of these questions, school might not be enough. Fortunately for everybody, being smart isn’t about who remembers the most information. It’s about having an understanding of the basics and being able to apply those principles into obtaining relevant information to solve any problem. The key is to find ways to educate within the span of normal activities. 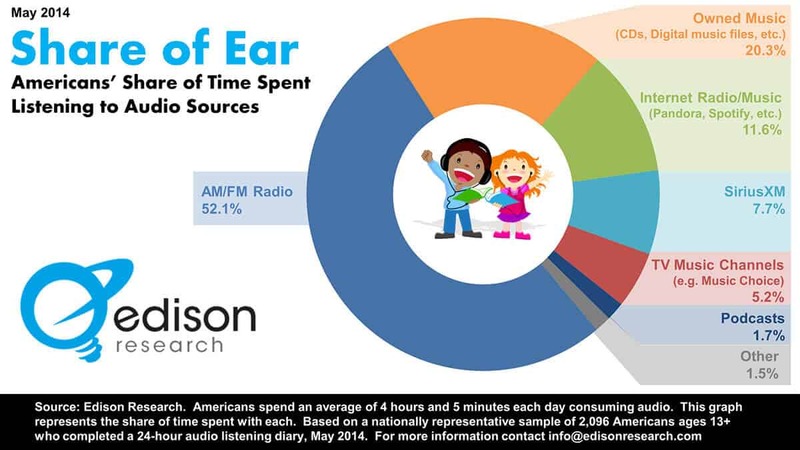 According to a 2014 study, Edison Research found that the average American listens to 4 hours and 5 minutes of music each day. If just 30 minutes of that time every couple of days is spent listening to music that also educates, this can lead to numerous benefits for your child. And since humans easily remember the lyrics to songs, your kids won’t have any problem doing the same even if it is for educational purposes. Choosing the right music doesn’t have to be tricky. It should be something that you the parent won’t easily get annoyed with. It should be something inline with today’s sound so that it will have the biggest impact and everyone can vibe to it. Last, it should be filled with educational phrases or positive affirmations geared toward bettering your child. 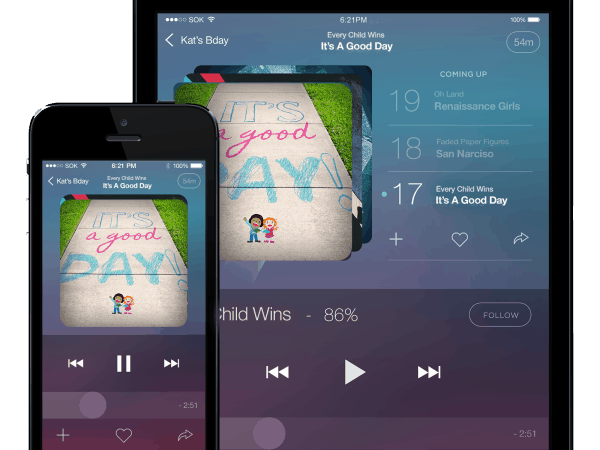 Fortunately we’ve created music that fully integrates must-learn lessons into catchy, lovable songs because being a busy parent means that you deserve to listen to great music. We’ve partnered with some of the world’s best producers, songwriters, and educators to bring you and your child the perfect educational album. This album has everything your child needs to build their foundation of success: ABCs, 123s, colors, rhyming patterns, counting backwards, counting money, and more. The unique thing about this album is that you will see results fast. Your child will have an easier time in school and you’ll have the proud feeling of knowing you’re giving your child the best tools available for a successful future. Learning would be associated with fun times and your child will be absorbing all of its positive effects. 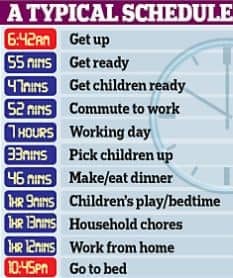 Best of all your schedule doesn’t change, only the development of your child’s mind does. NEXT STEP: Preview the album. Your child’s development is one of the most important things you will ever do. Just because it’s important doesn’t mean it has to be hard.